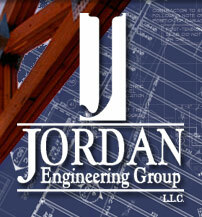 Jordan Engineering Group’s philosophy is that every project is unique and requires the proper care and attention from conception to construction. Our creative approach starts with a comprehensive conceptual design prior to any engineering calculations. Determining proper building materials and engineering systems and coordinating with the architectural concepts results in the most cost effective design. 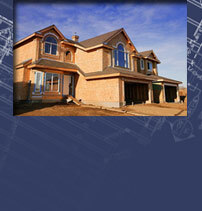 This is accomplished through our commitment, dedication and years of experience. We truly have a passion for what we do.